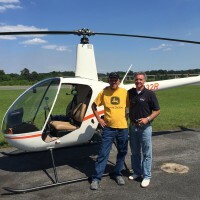 Learn to fly helicopters in central Louisiana with Cenla Helicopters. 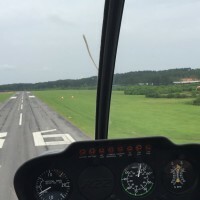 Conveniently located at Pineville Municipal Airport, just north of Alexandria, we serve students from all over Louisiana, Arkansas and Mississippi and beyond. 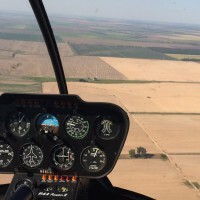 When you fly with Cenla Helicopters your pilot training is structured around your time schedule, making it easy to combine learning to fly with a full-time job or any other course of study. All training is done one-on-one with your instructor using a syllabus that gets you in the air faster. Because we´re a small and friendly school, we tailor all training around your requirements. We fly Robinson Helicopters, the industry leader in training helicopters, specifically chosen for their excellent reliability, safety record and handling performance. Discovery flights, private pilot, instrument, commercial pilot, flight instructor, Certified Flight Instructor Instrument and ATP courses offered. 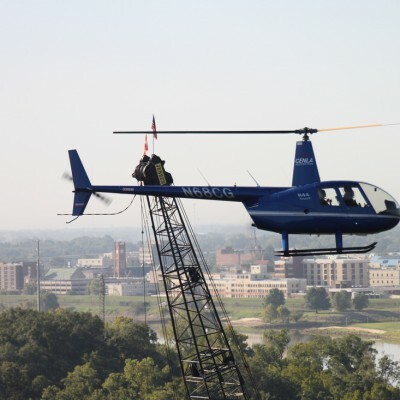 Cenla Helicopters also operates Tour and Sightseeing, Powerline, Pipeline, Aerial Photography and more. Contact us today and find out how we can make your dreams take flight. 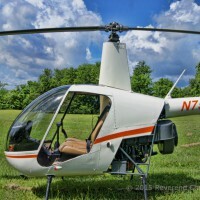 Be the first to review Cenla Helicopters!